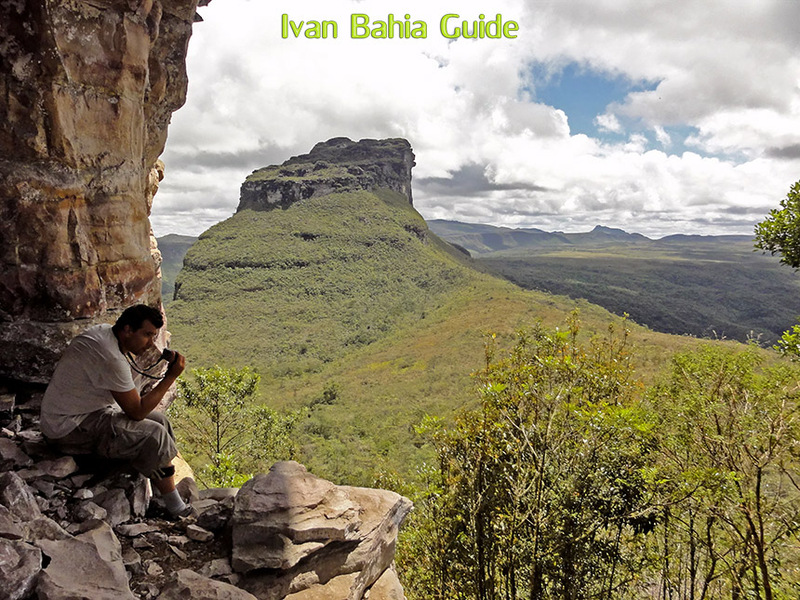 Ivan Bahia Guide, best trekkings in Valé do Pati / Chapada Diamantina National Bahia / Brazil, adventures in the Brazilian Grand Canyon. 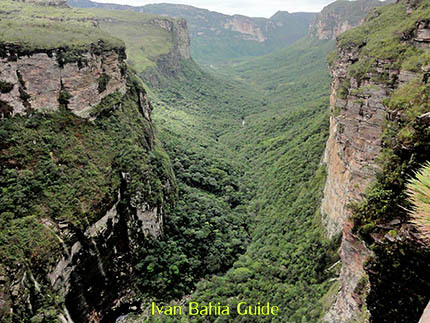 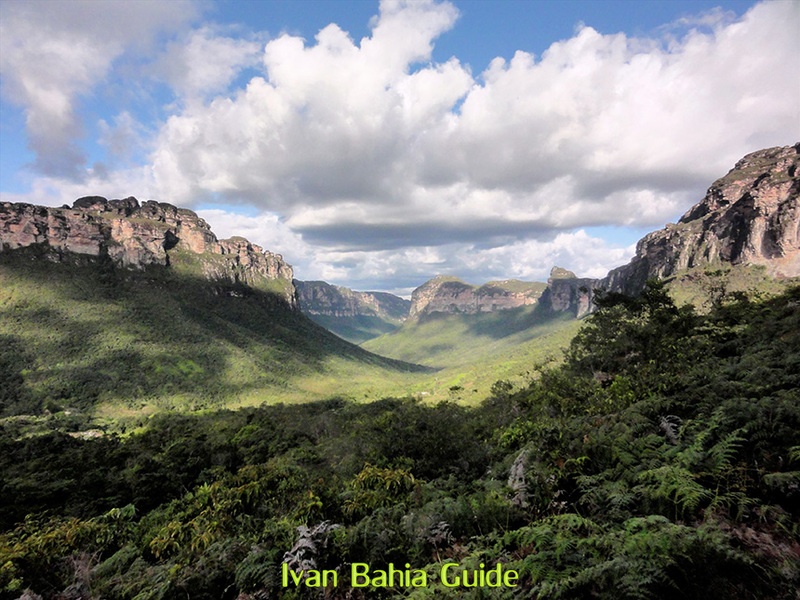 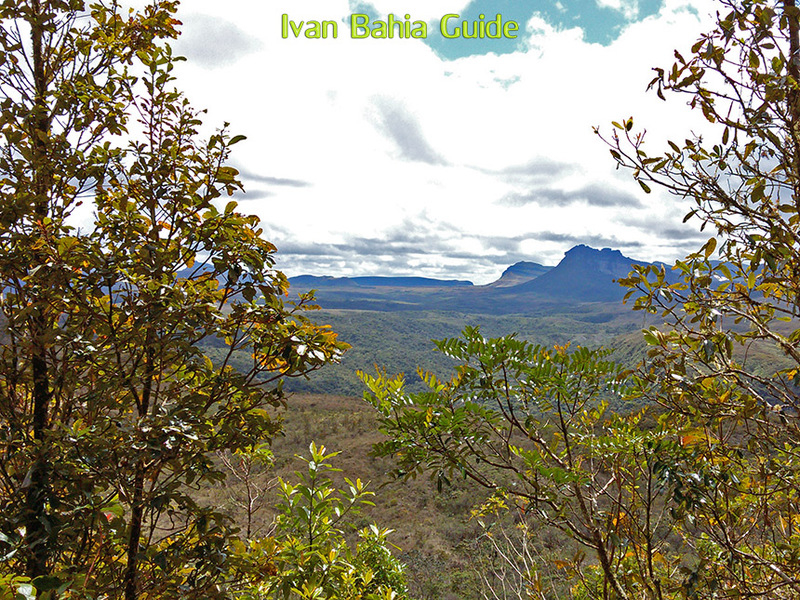 Best, professional private tour-guide service for hiking / trekking in Chapada Diamantina National Park. 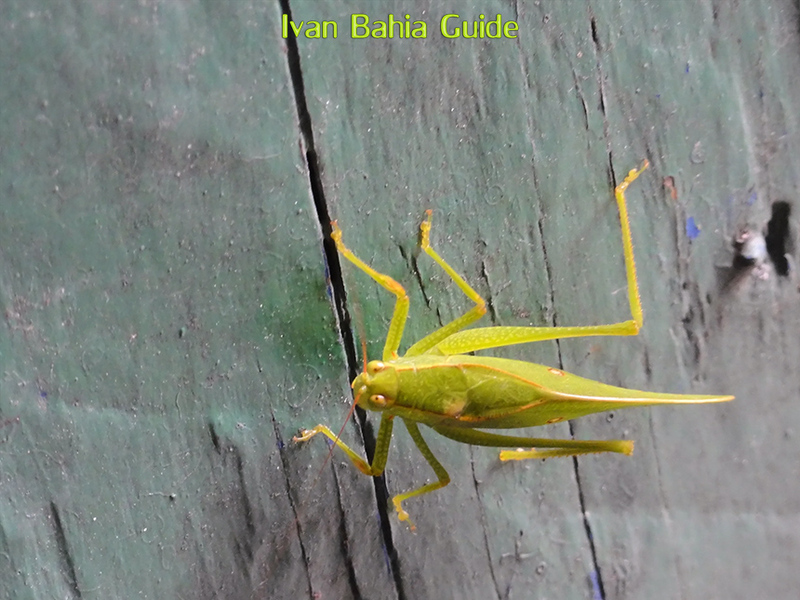 Better / cheaper than the competion. 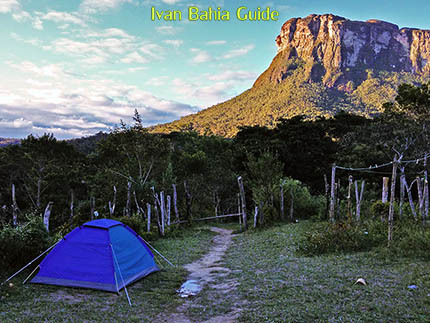 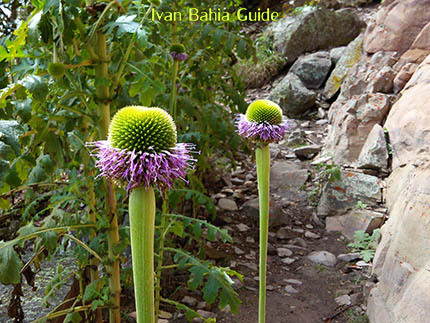 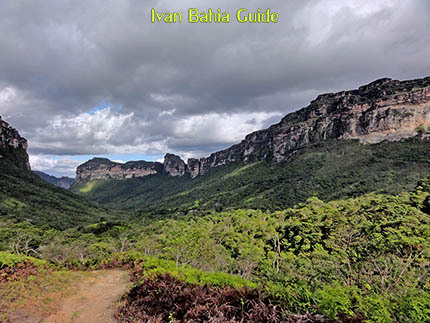 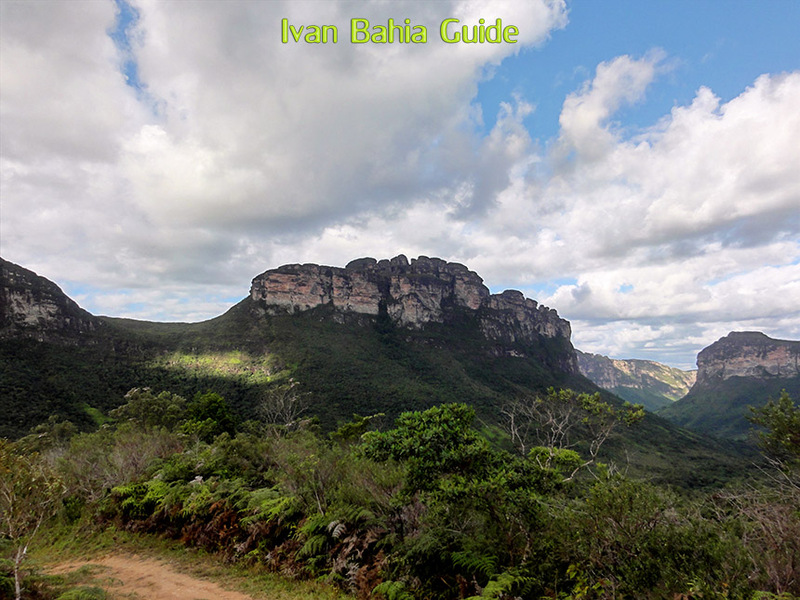 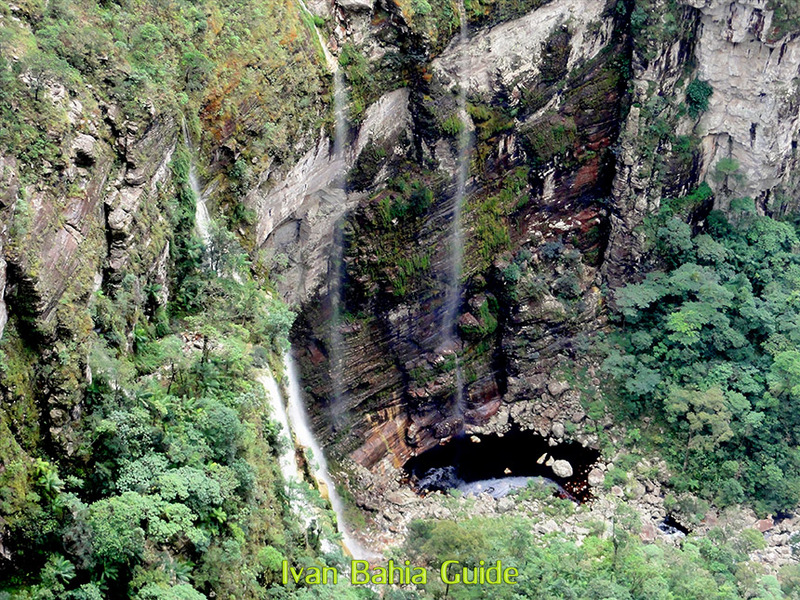 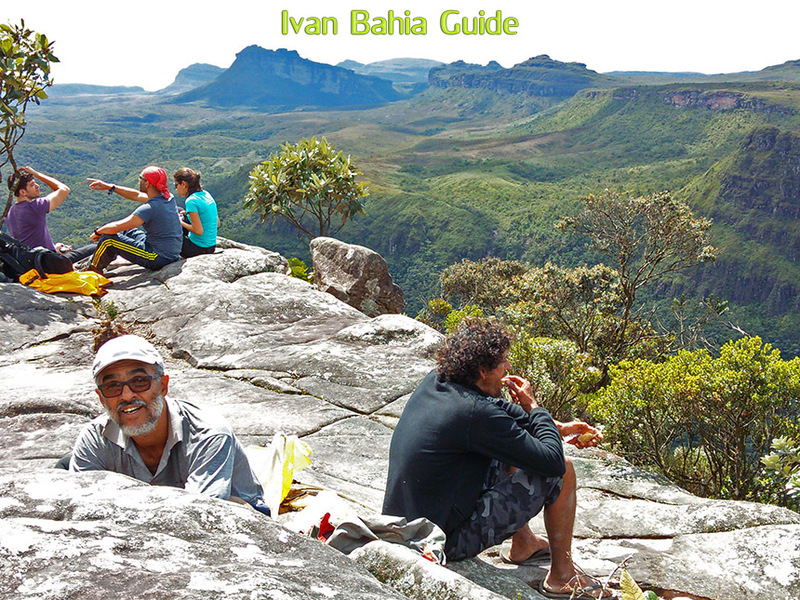 Book directly with Ivan Bahia Travel Guide. We are happy to work together with our collegue Tour Guides, here in Bahia, and we would like to thank Pieter, Chapada Diamantina Mountains, Chapadasoul, Daniel, Trajano, Zentur, Bahiametisse and others for their collegiality. This basic trekking is perfect for couples, families or groups while it is not too heavy and can be easily adapted day by day. We sleep in a local mountain-guesthouses with basic showering possibility. The advantage of the local guesthouse means less carrying and the confort of a basic bathroom. 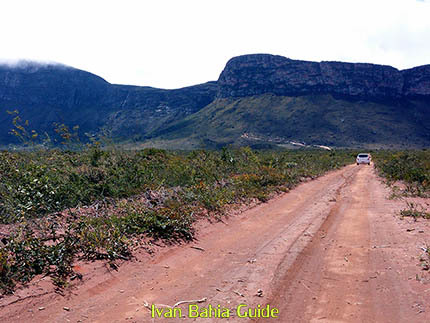 It is also a nice opportunity to get in close touch with locals and their daily life in this vast part of nature. 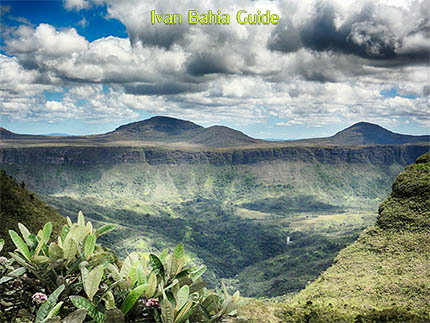 On this page you will find some interesting pictures made during our trekkings. But you could also wath this mouth-watering Chapada Diamantina video on the tube. 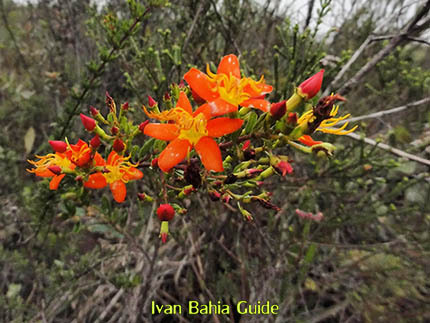 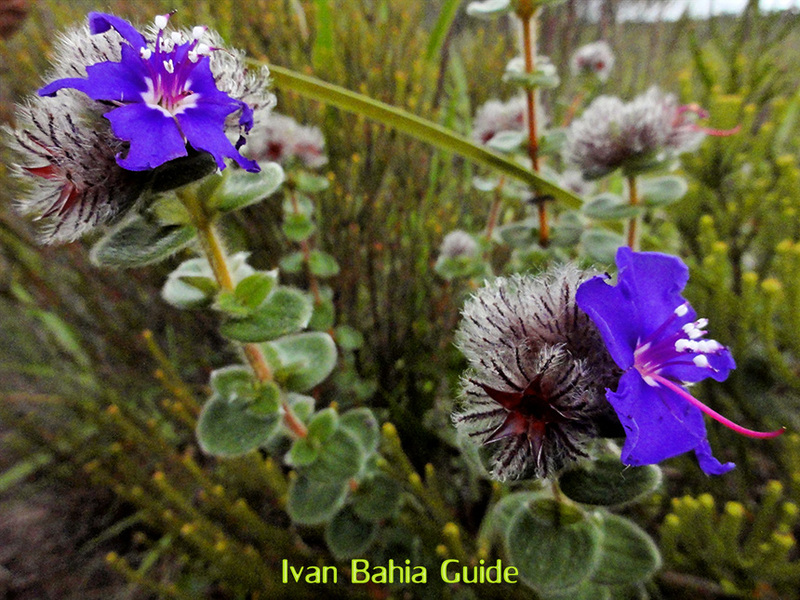 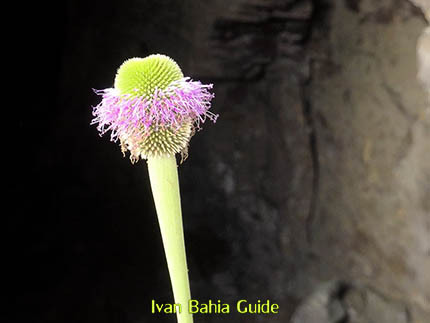 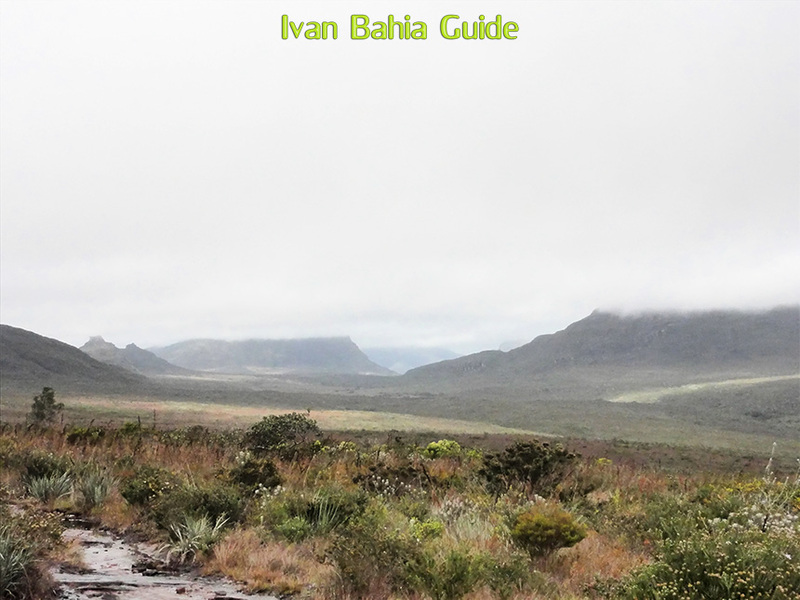 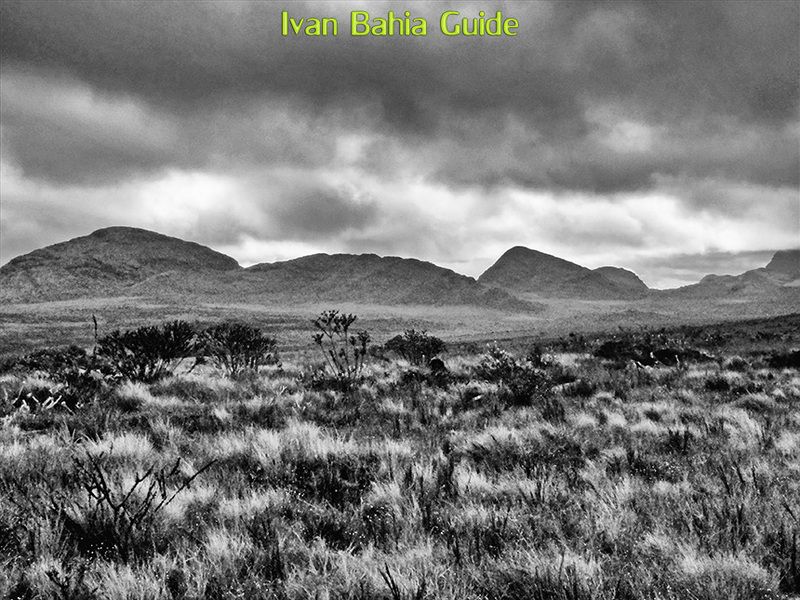 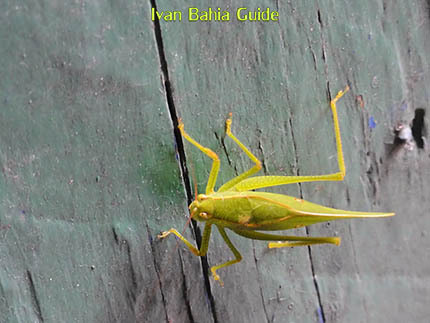 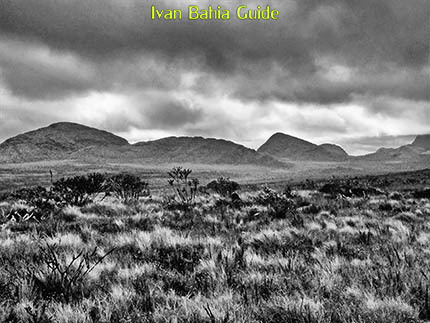 Ivan Bahia Guide has different options for you. 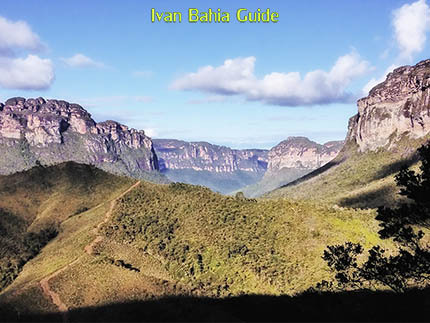 Our basic package (as mentionned in our pricelist) is the most accessible and starts from Guiné where we get back day 3 after spending 2 nights in the Valé. While there are options in which you can extend this trekking, entering the Valé in Guiné and exiting in Andarai or in the Valé do Capao. 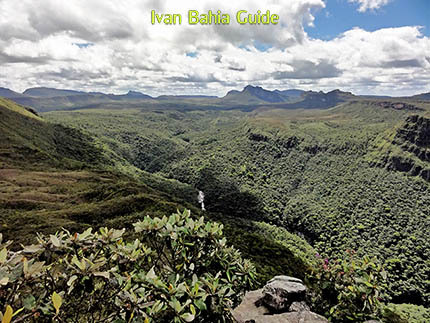 Or, one can combine into the real serious stuff as walking throug from Lençois over the Fumaça falls, then proceed to Guiné and finally end in Andarai. 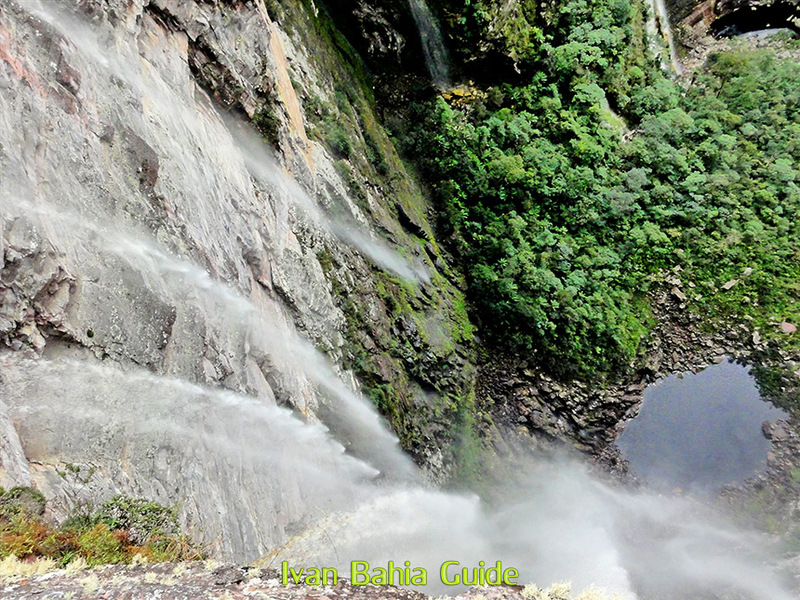 The choice is all yours, depending on your condition and wishes. Give us a hint on what your preferences are and w'll assemble the perfect package for you. 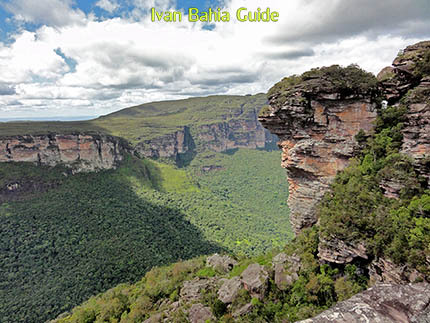 Remember we have English / Dutch speaking guide and ALL logistics / TRANSPORTS (on land) ARE ALWAYS PRIVATE AND INCLUDED in OUR PRICES. 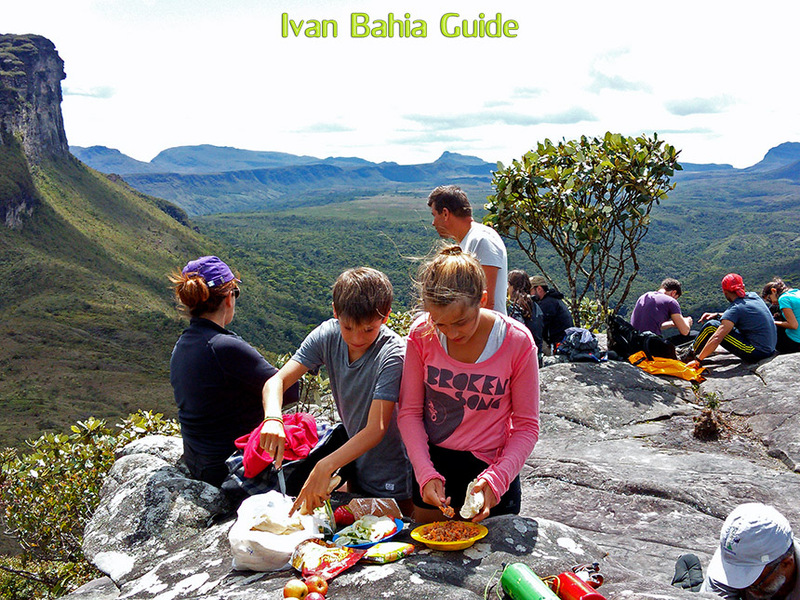 Enjoy and do not hesitate giving us some feedback or MAIL us with specific questions.